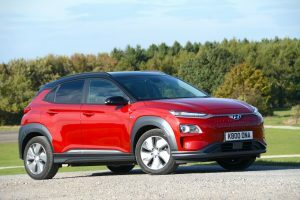 The Green Car Guide to the most economical and lowest emission small family cars on sale in the UK today. 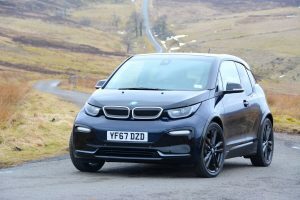 We list what we consider to be the best most fuel-efficent small family vehicles in diesel, petrol, hybrid and electric car categories with links to our reviews and road tests. 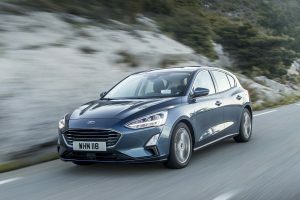 The Focus has always been the default choice if you want a family hatch that is entertaining to drive, but the latest version fails to deliver. However it is now plusher and much bigger in the back whilst remaining very keenly priced which means it is a solid allrounder. 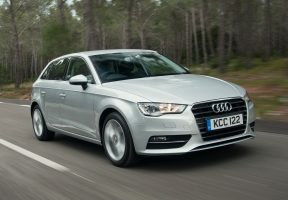 The A3 is feeling its age a little, it isn’t the most dynamic to drive, doesn’t have the best interior and it commands a significant premium over mainstream rivals. However for many the pull of that iconic badge is too much to resist. 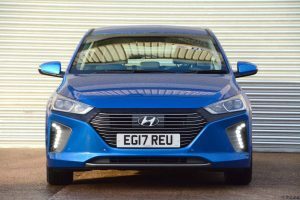 Hyundai’s hybrid is keenly priced, decent to drive, and very efficient. 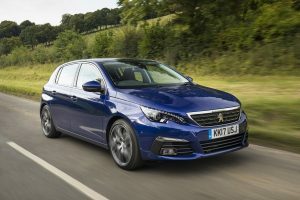 It is one of the biggest cars in the class which means it is a serious alternative to the Toyota Prius in addition the Small Family Car competitors. The hybrid powertrain from the Toyota Prius is dropped into a Lexus body. So it’s efficient and has a Lexus badge, but we’re not wild about the way it looks. 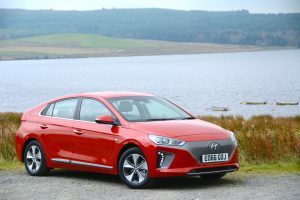 The Plug-in version of the IONIQ completes the trilogy, and it was worth the wait. 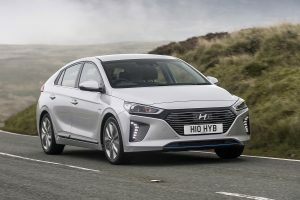 The electric IONIQ remains the pick of the bunch if you want to be entertained, but in this form it is competent to drive, well priced and incredibly efficient in the real world. SOLD OUT! 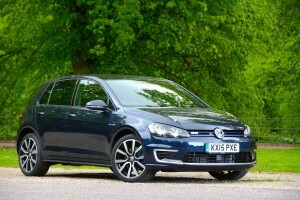 The Golf GTE is currently unavailable due to very strong demand. A game changer. The KONA delivers real world range that the rest can’t get close to. It is also good looking, decent to drive and keenly priced. Yes it’s an all-electric BMW, going under the name of the i3. Designed from the ground up as an electric car, it’s lightweight and extremely innovative. Thanks to a larger capacity 120 Ah battery it has an official WLTP range of just under 200 miles. 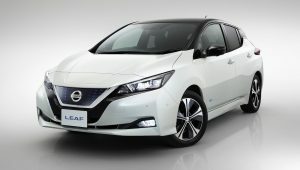 The second generation LEAF is faster, better looking, and most of the range is cheaper than the car it replaces. As if that wasn’t enough it also delivers a significant increase in range which makes it a very strong package. The IONIQ Electric offers a good range, keen pricing, and uncontroversial looks. So far so Hyundai. What you might not be expecting is the fun factor, which is why we prefer it to some key rivals. 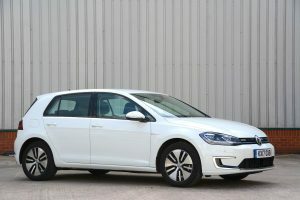 The Volkswagen e-Golf, like the Ford Focus, is based on a conventional car – so helping to offer reassurance to potential owners of the electric Golf.